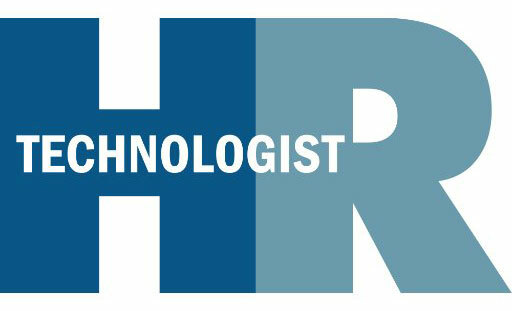 "QUINYX AND ONEVIEW COMMERCE PARTNER TO OPTIMISE WORKFORCE PRODUCTIVITY"
by The HRT News Desk Nov 17, 2017. Boston and London: OneView Commerce (AIM: ONEV), the provider of digital point of sale (POS), promotions, and inventory management for forward-thinking retailers, today announced its partnership with Quinyx, a SaaS (software as a service) workforce management Firm. The resulting integration of the two platforms allows retailers to take digital store transformation to a higher level by optimising employee productivity in addition to enhancing customer engagement. Astute retailers understand that this kind of technology is critical for enabling tech-savvy Millennials, the largest living generation, to better serve customers across their entire shopping journey.